Blue Oasis specialises in supplying organic and eco-friendly products. We choose to work with passionate people who believe in products with surprising qualities beyond organic. Our business started from a little organic shop in 1999 when the term ‘organic’ was still new to Malaysians. With the limited choices of high quality products in the local market back then, we decided to import ourselves products which we felt excited about. That was how Blue Oasis (M) Sdn Bhd was started in year 2002. Today, along with its home brand why not?® , Blue Oasis represents 28 premium brands around the world, whose product stories are full of surprises. 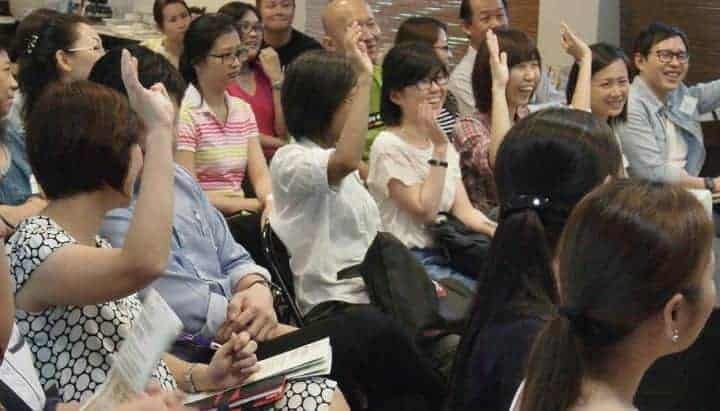 justlife® owns Malaysia’s first government approved organic retail franchise business. Under the management of our sister company, Justlife Group Sdn Bhd, justlife® has built its name that stands for reliability and quality. 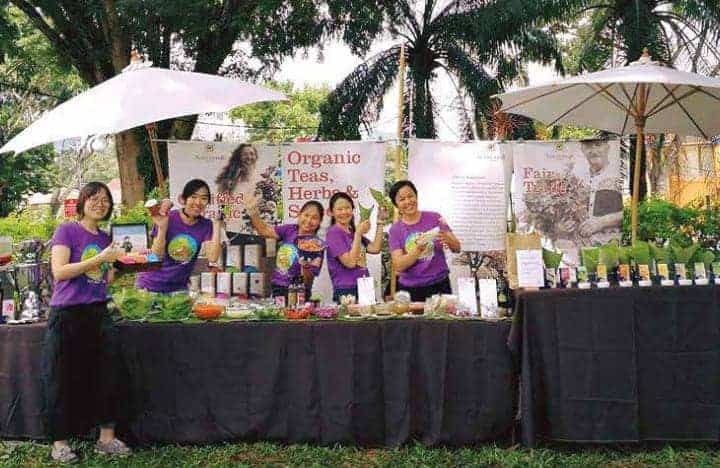 It has become a pacesetter for organic retail industry in our country. Our 18 years of retail experience at justlife® has also given us strong confidence to provide constructive and effective retail support to our dealers. Not all organic products are created equal. At Blue Oasis, we seek for product quality beyond organic certification seals. 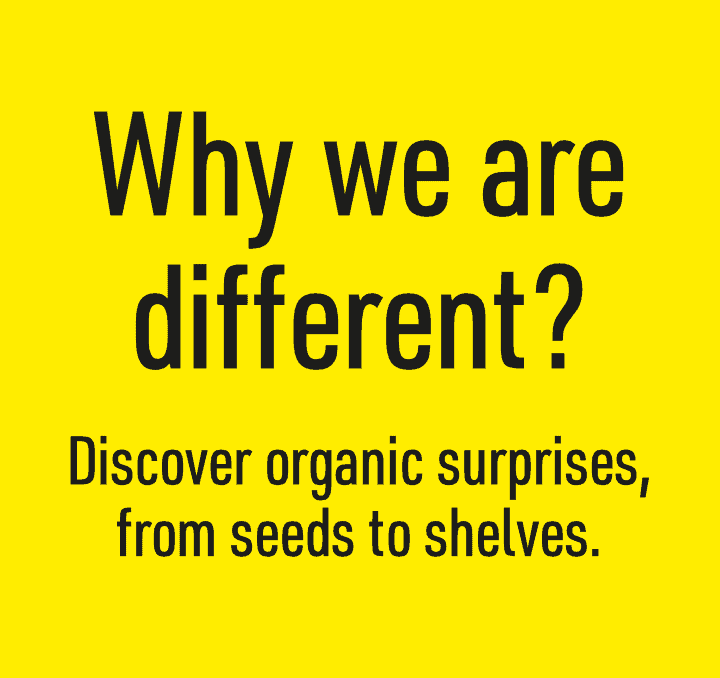 From seeds to shelves, our products have great stories to tell. Blue Oasis represents 28 premium organic brands around the world. We choose to work with suppliers who share our business philosophy, and those who value sustainable business relationship. The market is saturated with organic products of varied qualities. Blue Oasis stands firm on reaching out to the discerning consumers who value true quality products, made with passion and integrity. There are more “surprising factors” in our products that go beyond the organic seals on their labels. The seed varieties, geographical region of the crops, cultivation and harvesting methods, processing methods, product formulations and packaging materials… Every step determines the quality of a product. Besides that, our priority also goes to products with added value elements such as fair trade, animal-cruelty free, carbon neutral production and companies that contribute to better community and greener environment. 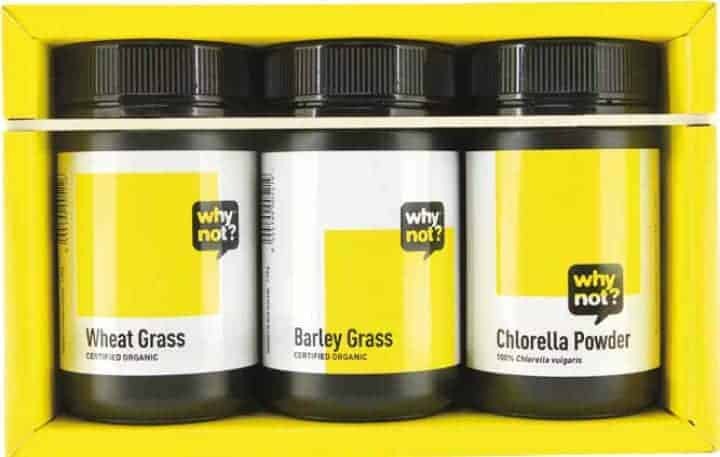 Our home brand why not?® houses a range of strictly selected organic wholefood supplements, biodynamic juices and organic honey.Besides that, we are also proud to be the distributor for 28 reputable international organic brands from France, Germany, Italy, Switzerland, Austria, Spain, UK, New Zealand, Australia, Thailand, Indonesia and more from around the world; marketed under sole agent rights for our region. Many of them has been our business partners for over a decade. Through effective marketing strategies, we have successfully positioned our brands to reflect their superior quality and uniqueness. Besides our retail outlets — justlife® , our well-received international brands are also available at selected organic specialty stores, pharmacies, supermarkets, wellness centers, beauty salons, baby specialty stores, restaurants, TCM, clinic, and hotels. We constantly work on identifying strategic business associates and structuring innovative marketing campaigns to further expand our market. Voelkel biodynamic juices use only first-class quality raw materials from organic and biodynamic cultivation. 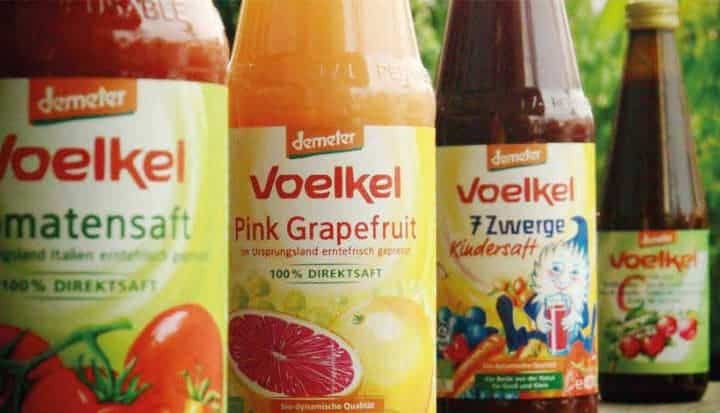 Voelkel ensures its products carry tastes and nutrients imparted by nature. For over 80 years, Naturvital Florian has been working on plant remedies inspired by time-proven recipes and the wisdom of traditional herbal remedy, Chinese medicine, Ayurveda and Tibetan medicine. 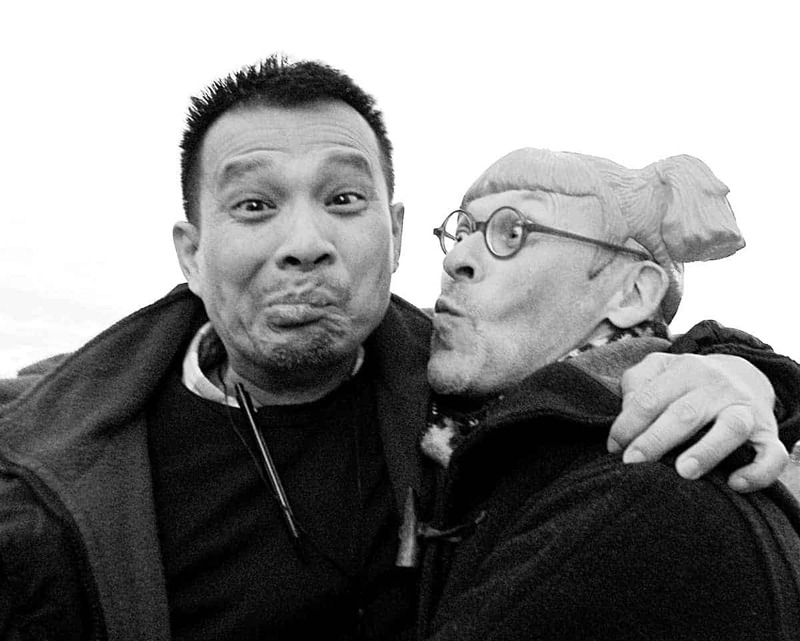 Some of our best suppliers are also the funniest! 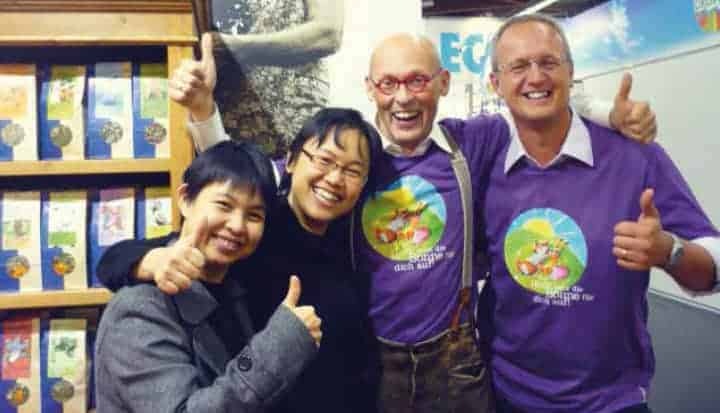 We met the founder of SONNENTOR® , Johannes Gutmann at Biofach, the world’s leading trade fair for organic food in Germany. 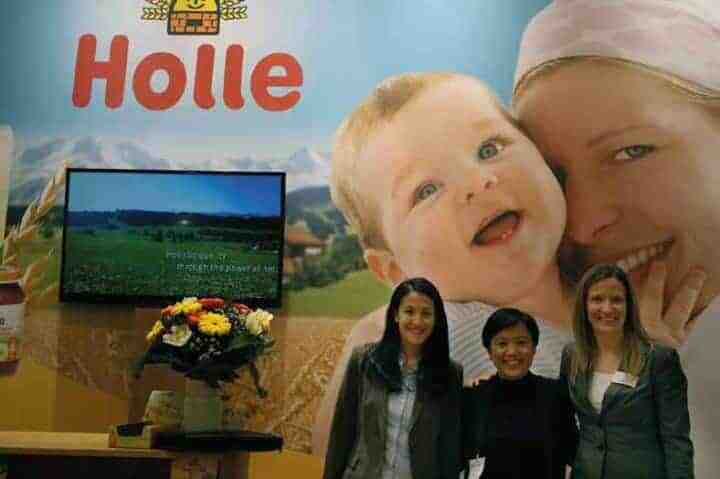 The people behind Holle® who take pride in offering the utmost quality in infant foods. Founded in 1933, Holle is the very first organic baby food manufacturer and a pioneer of biodynamic food in Europe. It was one the first certified Demeter companies. Today Holle is the only manufacturer in Europe with an almost comprehensive baby food range in Demeter quality. Intensive retailer support programmes, led by experienced why not?® team, are conducted for our dealers to enhance their product knowledge and skills in effective retailing. We have dedicated research and training team working on compiling information and turning it into well-structured presentation for the benefit of all counterparts. Working with our dedicated design and marketing team, we run innovative campaigns and roadshows that bring surprises to our consumers. From pop-up market to Why Not Day, we make our brands rock! 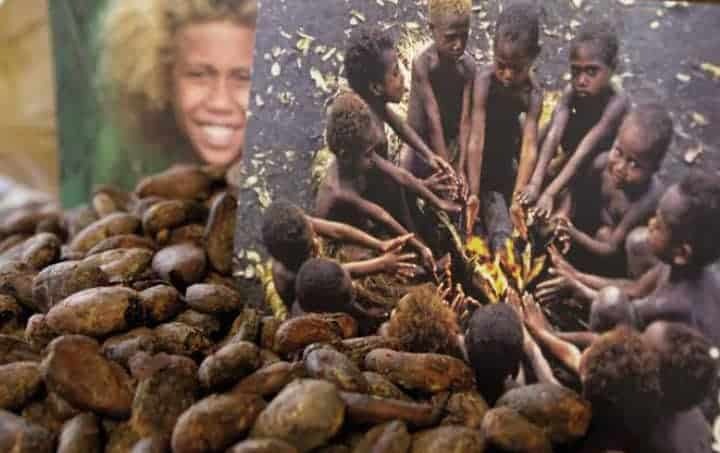 All food grows from a seed. We ensure the quality of our products right from the beginning — The good seeds. 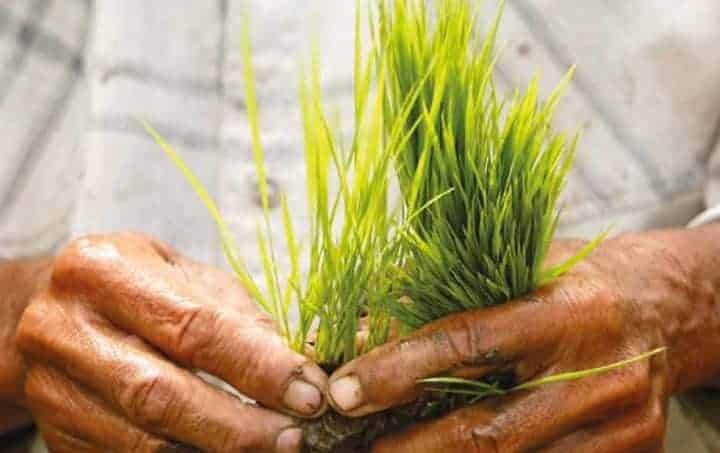 There are different ways to grow food organically. Food quality is not assured simply by not spraying chemicals on it. How well a plant species grows is directly related to the habitat and climate where it is planted. And we respect that. Committing to the right time and the appropriate way to harvest the crops can be tedious, but getting the best of the crops is our priority. Our suppliers are good at retaining the potencies and nutrients of food when turning raw materials into packaged food. Some even enhance them. What is the best combination of food that gives you optimum health benefits? Our suppliers go extra miles to work that out. Every food production creates negetive impact to the enviroment. From seeds to shelves, there are ways to go Earth-friendly. Isn’t it beautiful to enjoy good quality food and at the same time, contribute to farmers community through ethical trading?